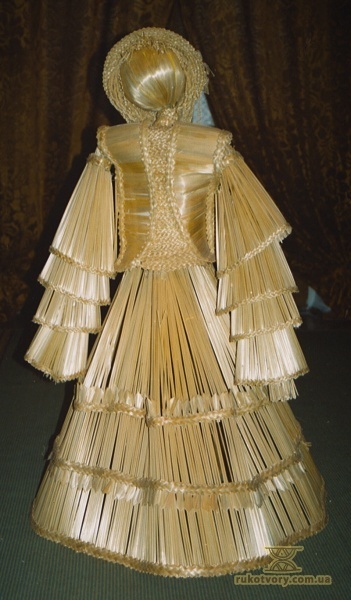 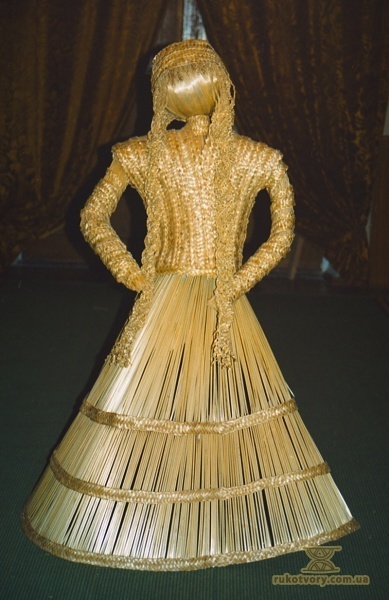 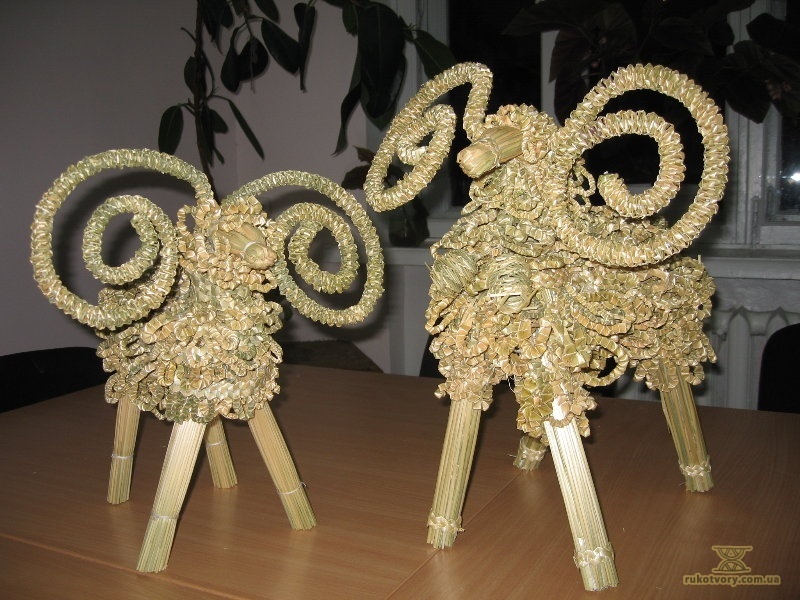 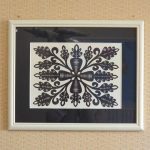 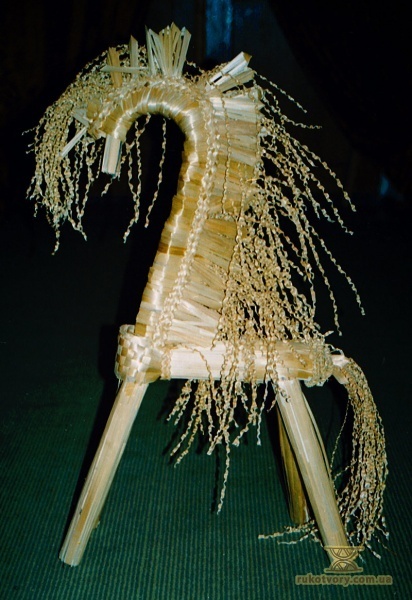 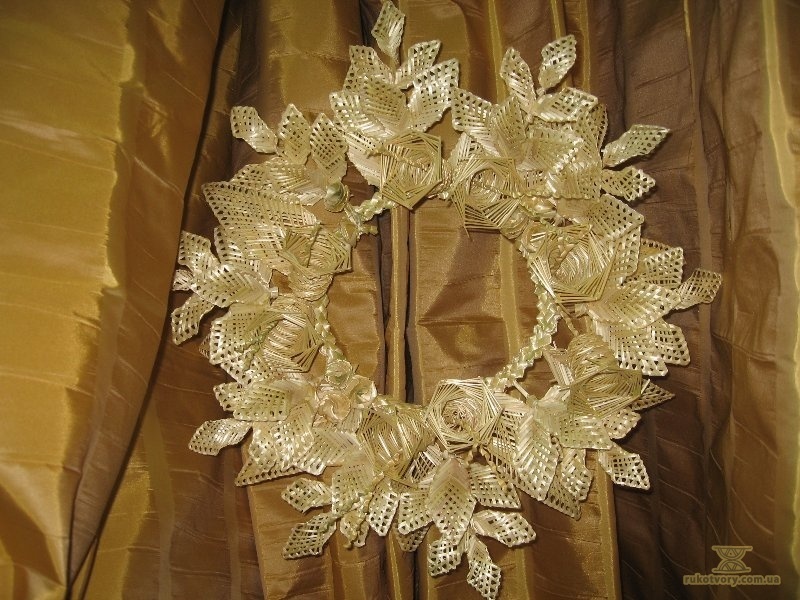 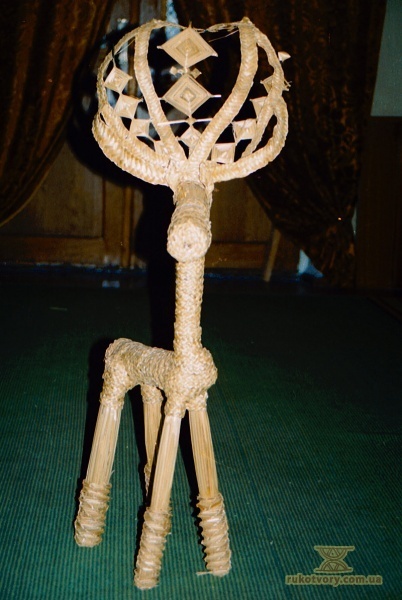 The artist knows nearly everything about straw and its creative transformations. 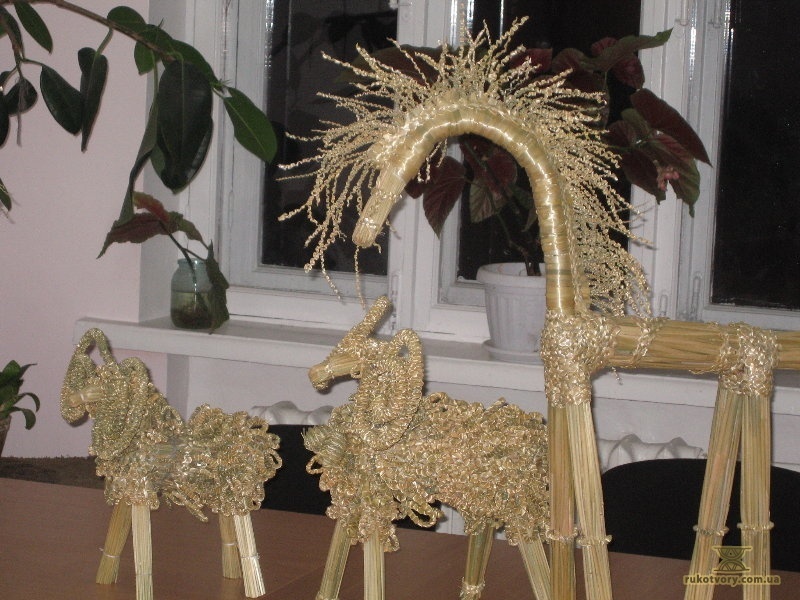 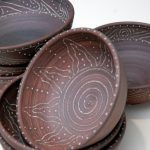 She works with golden rye stems both at work and at home. 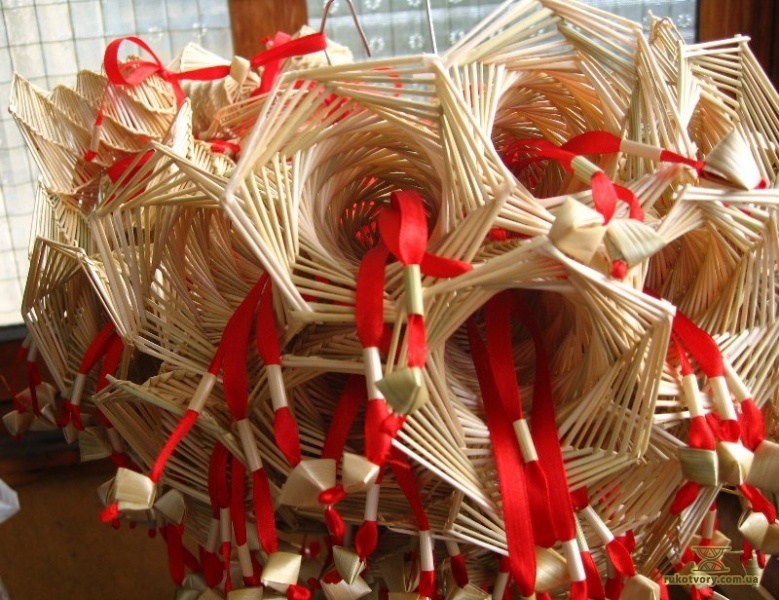 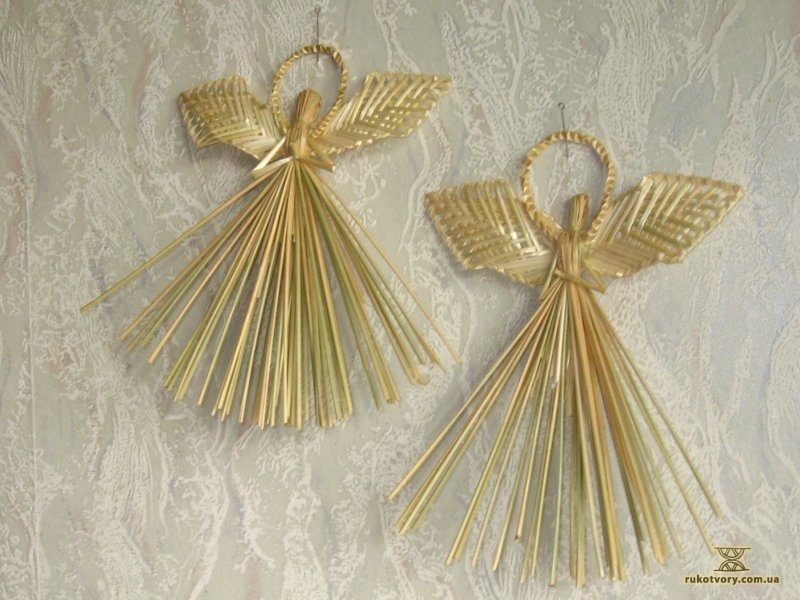 From them, she weaves oberegs (guardian talismans) reach in images and teaches others this craft. 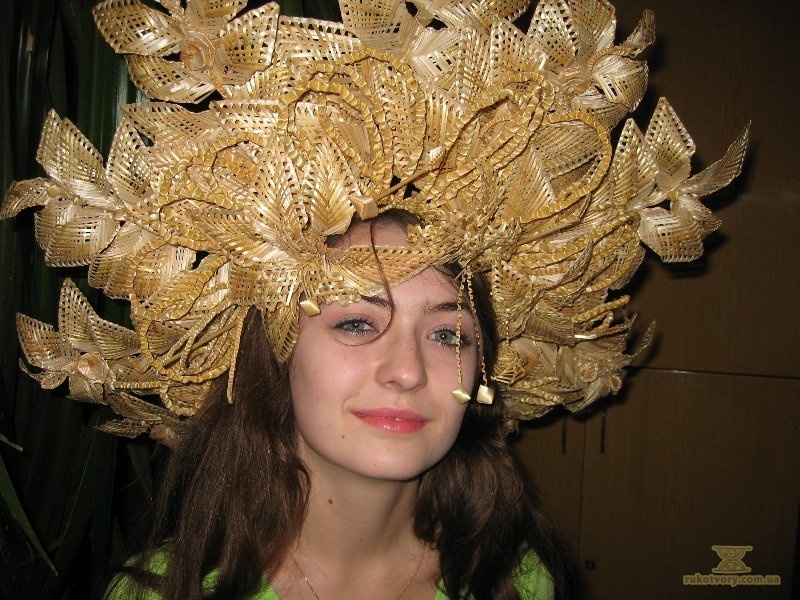 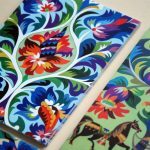 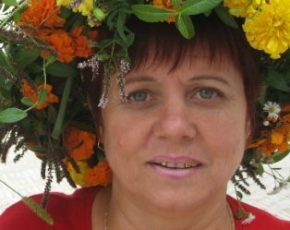 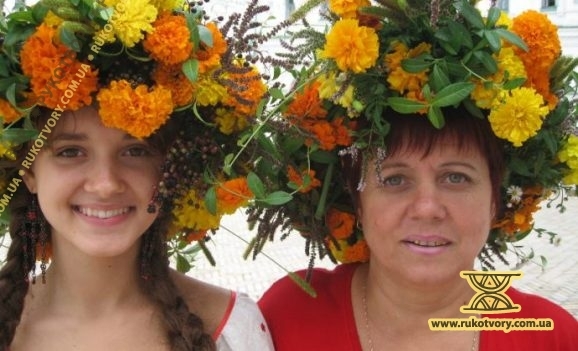 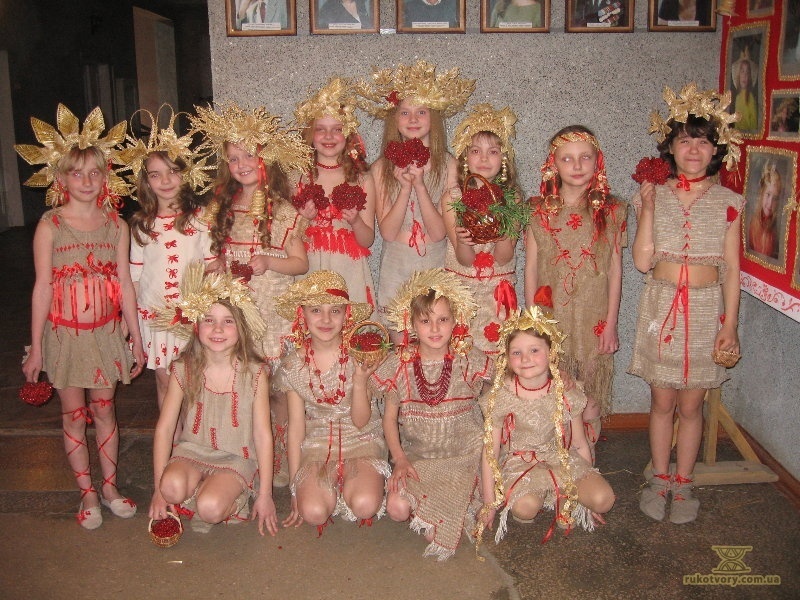 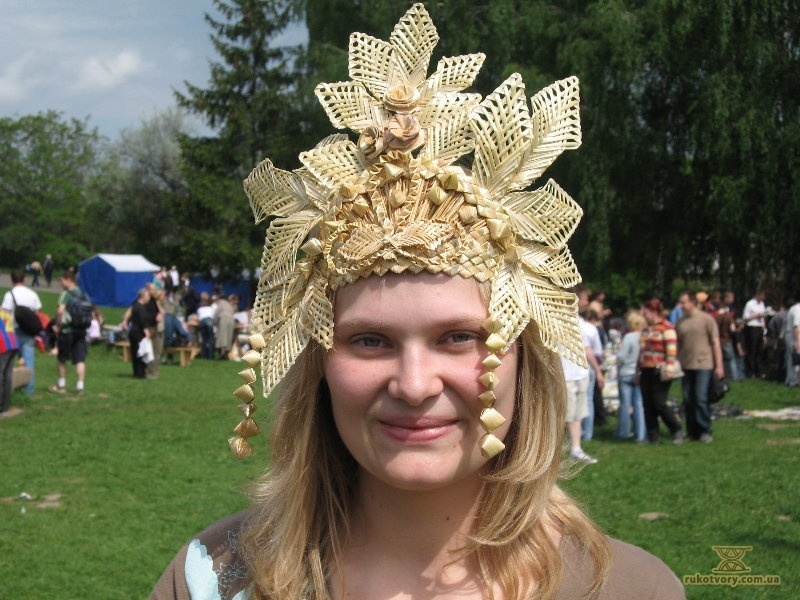 makes straw hats – both traditional and modern Ukrainian kinds.